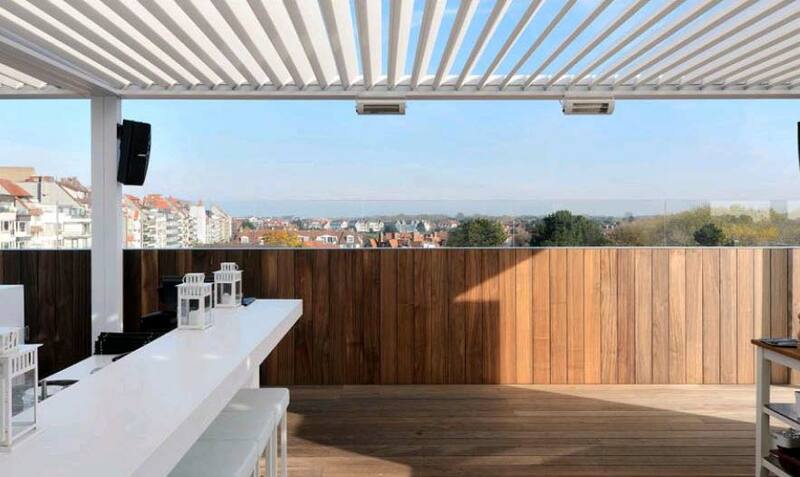 Home > Louvre Roof Pergola > Why Should You Add a Louvre Roof System to Your Restaurant Patio? > Why Should You Add a Louvre Roof System to Your Restaurant Patio? Why Should You Add a Louvre Roof System to Your Restaurant Patio?